Two coats of Deborah Lippmann Nail Polish in After The Glow. Bright Purple Cream. 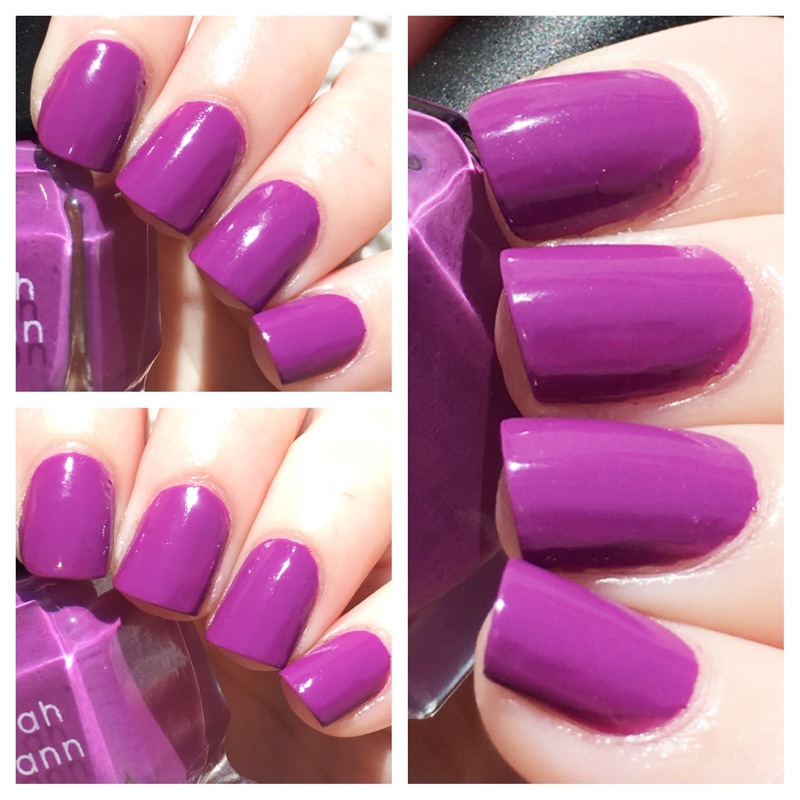 Purple isn't typically my favorite nail shade; but I'm really loving this one right here. After The Glow is one of those purples with berry undertones that make it super apropos for summer, and prevent it from looking like a fall hue. The formula here was fantastic, being both smooth and creamy. My one qualm was chipping. This one started chipping after day one, and continued in that fashion until I finally removed it. Sure, the color is electrifying; but I found it to be too high maintenance of a mani to repeat-wear. Tossing this one. Such a pretty purple! Too bad it was high maintenance. This would be a lovely transitional shade for the seasons!